The Monthly Invitational is a large invitation-only tournament that will be streamed live on the final Sunday of each month. 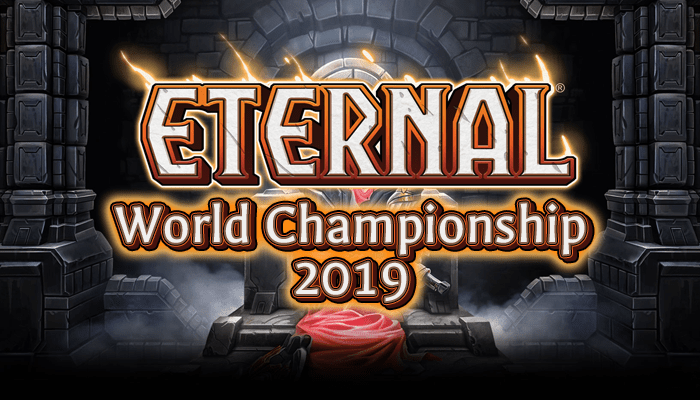 Players will compete for glory and cash prizes in a double elimination tournament to find the best Eternal play. You can qualify for the Invitational by finishing in the top 2 of a weekly tournament or by winning a large amount of tournament matches during the month. Full rules and details on qualifying can be found here. Updated Invitational information can be found here. The Invitational starts on November 27th, 2016.